I think this is my second time to be part of a book auction event. The event reached $4,860 from generous authors and bookworms. Unfortunately, Matty passed away. The money they gathered will help to support the kids and funeral cost too. I am so glad that I can help and in return received signed books, shirt and swags too. I helped $80 in total. In return, I received seven signed books, signed shirt and signed swags as well. Three signed paperbacks written and donated by J.T. Lozano. A signed paperback of Unconditional Surrender and a Strike Force t-shirt written and donated by Desiree Holt. I wish these generous authors more success in their books. Their generosity is much appreciated. I cannot believe that in three days, am going to Canada for the book signing event. I am so very excited and cannot wait. My husband will drive and we are going to cross the border. Our passports and my kids birth certificate and my ticket is all ready. All my books that I ordered from Amazon were all arrived. There are eight authors in this file. I also pre-ordered and paid some books from the other authors. I am thankful that I have job so I can buy all of these books. I am so thankful that my husband supports my being bookworm. This is my very first time book signing event to attend in Canada. My husband is off and I took the day off from work so I can attend this exciting book signing event. I am very excited to go to Canada next month for a book signing event. I am so excited that one of my favorite author Ms. Chelle Bliss is attending. I really adore and loved her books. I have read most of her books. Meeting her in person is a dream come true for a book reader like me. 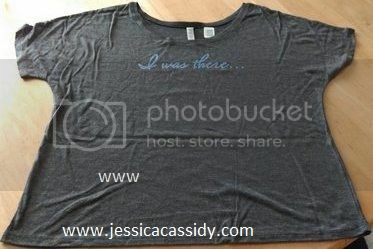 We have this shirt available to order for the said event. I ordered mine but need to send it back. The design of the shirt is beautiful. I do not like the size and it is way too big on me. I am very excited to get a different style and size. It should be there before the book event. My husband will drive me to Canada. I am not sure if two of my kids will come with us. I know that my daughter will come. She is always my side kick with the book events I attended in our local library. 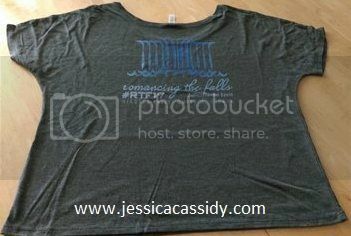 She even wanted to own her shirt from the said event. I really wanted to buy the VIP ticket from the book signing event. It is not much but I know that my husband will not allow me to attend the party after book signing in Canada. I bet it would be so much fun hanging out with the readers and the authors as well. I love music especially if the host has this accessory like the dj setup check it out at GuitarCenter. You can grove at the same time having the best time if your life. 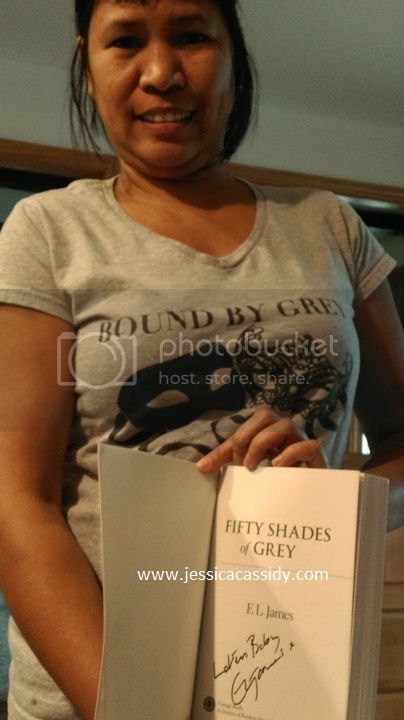 If you know me, first I am a fan of Fifty Shades Trilogy by the famous and humble author Ms. E L James. Secondly, I love to join giveaways especially from Facebook especially if the winning prize is a signed book. I came home from work Tuesday afternoon. Check my Facebook and saw that I was tag in one of the giveaways that I joined. 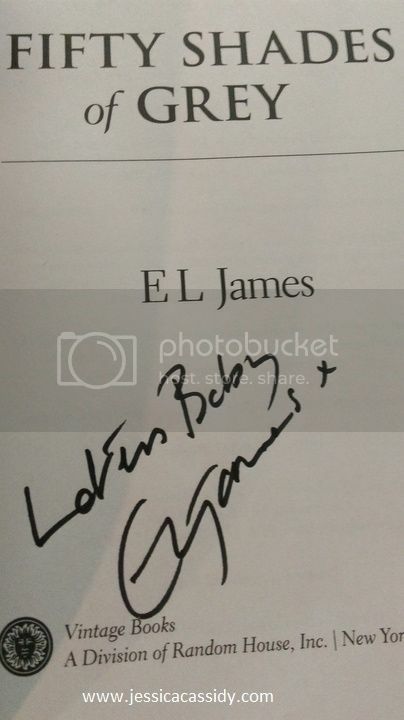 I am very happy and excited that I won a signed book of Fifty Shades Of Grey from the author Facebook page of Brenda Kennedy Author. I replied the post but will send her a private message for my address. I need to picked up my daughter from her Jazz Band. What a beautiful afternoon to come home after a very tiring yet fun day at work. Joining a giveaway is very easy. Usually you have to like the author’s Facebook page which is a number one requirement. You need to like the post and shared. This giveaway, you need to answer a certain question and shared the post. For extra points, you can subscribed to Brenda Kennedy Author’s email list and confirmed it too. You can also tag your friends which I always do so they can win too. The winning prize came in the mail Saturday. The author shipped the prizes so fast. I do appreciated her kindness. Aside from the signed book of Fifty Shades Of Grey, it also came with some swags like pens, cozy, magnet, bookmarks and note and extra pen. Thank you so very much Brenda Kennedy author for everything. By the way, she has a free book in Amazon that you can download while it is free. I downloaded it already and cannot wait to read her book. How about you? Do you like to join any giveaways too? It has been 13 years since I married the love of my life. I was 28 years old when I said I do and spend the rest of my life through thick and thin with him. Being married to a man who is 12 years and half older than you is a challenge. Through it all we made it and now blessed with two kids now. Life is not full of happiness but surprises as well. I am thankful to God for blessing me a wonderful man, hard worker and the best father to my kids. I could not ask for more. The only regret I had been not marrying at the church. I hope someday I can still walk the aisle with him. Church wedding is one of my wish list though it is sad that my Dad is not around anymore to walk in the aisle with me. I hope my son does if that event will happen. I wanted that to happen in the Philippines as well so my Mom can see me. Marriage is one of the biggest memorable event in a woman’s life. It is not an easy decision but once when you found the love of your life, everything is alright. Preparing for a wedding is a chaos especially looking for that perfect dress. Guess what? 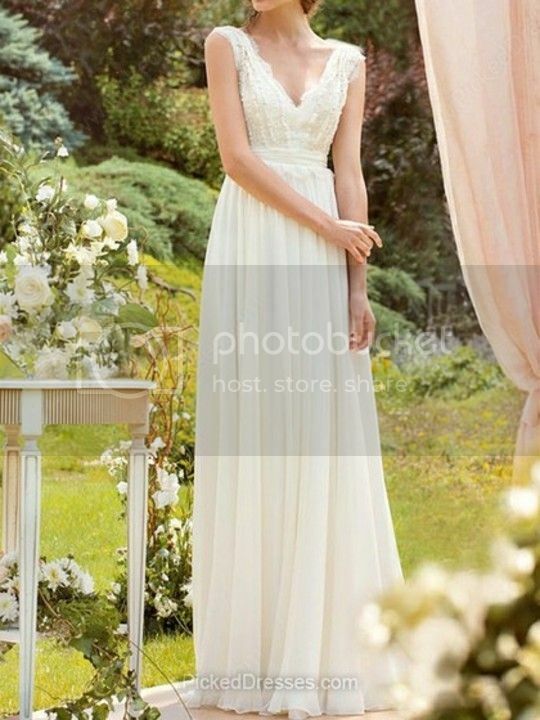 It is now easy to picked dresses from this Website. You will find the best, classic and elegant wedding dresses Toronto. If you live close by, you can check the Website for yourself. I wish you all the luck in your wedding day. Enjoy each moment with the love of your life and people that surrounds you with love and happiness. Falling in-love happens instantly or perhaps longer but once you find your soul mate you know it in your heart. Some people married right away. Some people wait awhile. I wish you both the best of luck and am sure you will look gorgeous on your wedding dress from this Website. I keep on asking my hubby to buy me my bookshelf for my books. I used to keep my books in my kids bookshelves. I want my own. We went to the store. He does not like the ones that are sale. He said it looks cheap. Instead he wants to make me my own bookshelves. He asks me where do I want to put it. I want near the ceiling. Hubby said it is way too high for me to reach my books. What he did was remove the mirror on my dresser. He said we do not use that mirror because we have two in our bathroom. He removed the mirror and build my bookshelves. It is a perfect spot. It is not in the way. I am so happy. Finally I have my own bookshelves where I can keep all my books. He built three shelves. It is almost full of books already. 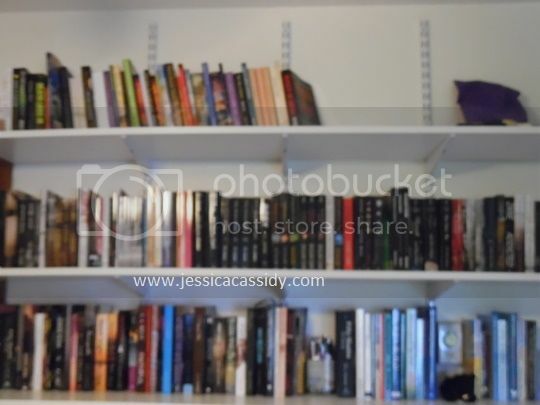 The fist shelves are all the signed books that I won from the giveaway. Also books that were signed that I reviewed from the book club. The second shelves are books that I bought. 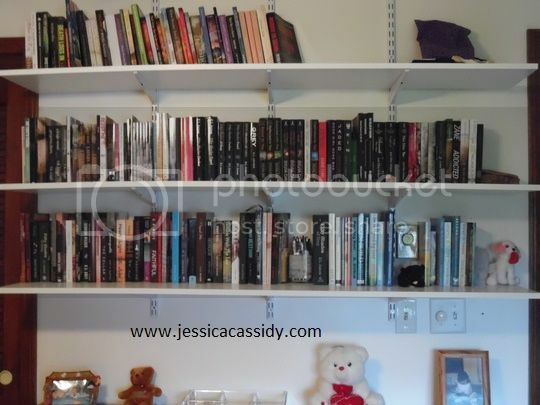 The third shelves are books that I reviewed and not signed. I am so happy that my books are safe, protected and displayed beautiful in our room. Hubby spent more money if we buy the ones in the store. I loved this the most because he built it for me. I told him that it is my best birthday and Christmas gifts. He just smiled and glad that he made me happy. I read this book The Collar Duet by Alexandra Iff. It has 600 pages. This book is a combination of two books The Collar Of Freedom and The Collar Of Sacrifice combined into one and it is called The Collar Duet. These books are very hot. Ms. Alexandra Iff is an erotica author. She writes books with so much fire that it will burn your desire. If it is not your cup of tea, that is fine. You can check The Collar Duet in Amazon so as the other books The Collar Of Freedom and The Collar Of Sacrifice. I have these books in paperback copies except The Collar Of Duet. 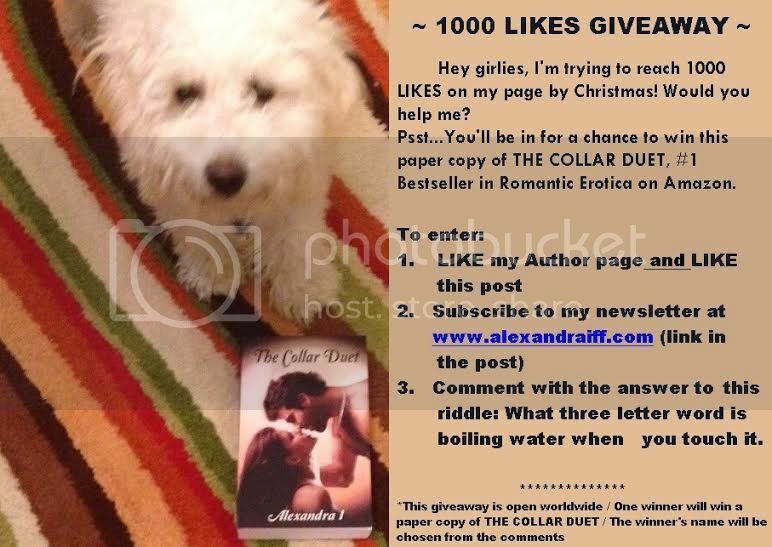 Do you know that yon have a chance to win the paperback copy of The Collar Of Duet? All you do is like her Facebook page, subscribed to her website for her mailing list and answer this question. What three letter word is boiling water when you touch it? This giveaway is open worldwide. By the way, check out these videos so you will know what is the book all about. It is my very first time to attend a book signing. It would be tomorrow at night. I am so very excited and cannot wait. 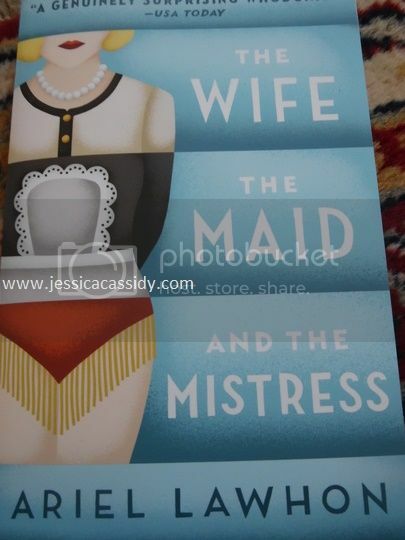 The author’s name is Ms. Ariel Lawhon for her book “The Wife The Maid and The Mistress“. It is a suspense and mystery book. It is y second favorite genre to read. I will start reading it today. By tomorrow night, I will have an idea about the book. By the way, you can click the book in Amazon or check the author’s in Facebook. The book singing is in our local library. This is where I saw the author’s book and the event. The paperback is $13. I cannot wait to meet the author and ask her to sign the book. I LOVED signed books. It makes it even more special when you meet the author in person. This is my second time to meet an author. I also have a signed book from the first author. She is a local author and lived not far from me. How about you? Have you meet an author before? Have you attend a book signing?